The latest release, 3.3.2, of WordPress is now available. 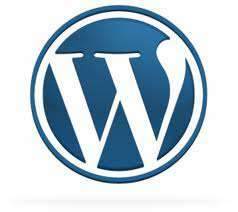 We recommend that everyone upgrade their installs of WordPress and and plugins you are running to ensure you are running the most secure and reliable system for your website. Here are the details of the release.